A local, family owned company. We are just like you – small but flexible, New Mexico Business people. We understand and identify with the challenges of running your own business. Experienced in the NM market. Able to adjust to our clients’ needs. Large variety of restaurant, bakery, and supermarket packaging, paper, and janitorial products. Products available from many more vendors through our redistribution channels. Run by second and third generation family members familiar with the opportunities and challenges of the current local market who have MBA degrees from UNM. We build our relationships on honest claims. When you have a question about a product or service, or when you have a complaint, we will give you an honest answer. We believe that truth builds better and stronger relationships than bold claims, trick marketing, or “used-car” salesmanship. We want your business relationship with us to last for the long haul. Integrity and honesty foster that relationship. You can count on your pricing. We do not creep pricing and will only adjust your pricing when our vendors take an announced increase. We don’t use strong-arm tactics like 80/20 or 90/10 purchase agreements that lock you into buying high priced items to keep other prices low. We do not use fear of vendor reprisal to keep your business. Friendly and experienced customer service and warehouse personnel. Processes in place to keep delivery and shipping errors to a minimum. We do our best to treat you the same way they would want to be treated. We will stock hard-to-get items for you. We strive to provide our customers with great value by supplying high-quality products at prices that are competitive or better than our competition. We have access to a range of product qualities and will match the right product to fit your needs. We do not sell you products that do more than you need just so we make more money. To provide our customers with great products, service, and pricing that increases customer satisfaction, efficiency, and value. To be a great place to work for our employees. To treat our customers as we would our employees and friends. 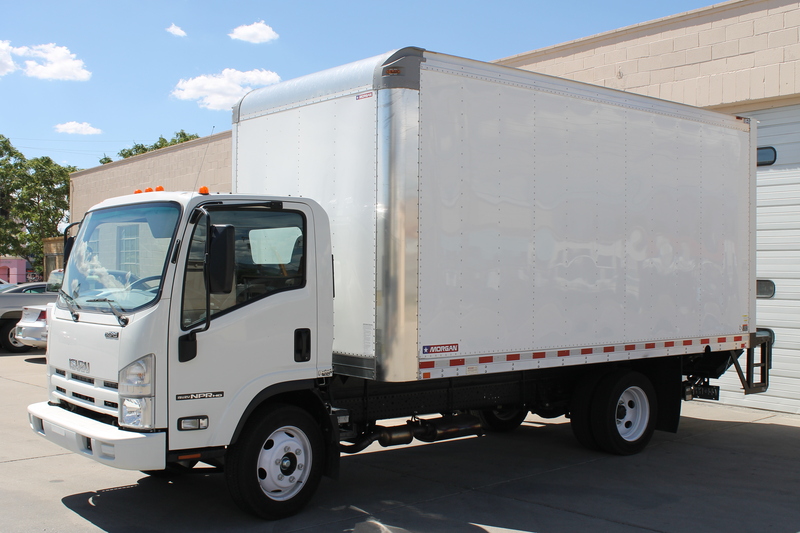 Weekly delivery service to Albuquerque, Rio Rancho, Bernalillo, and Santa Fe. Delivery to Belen and Los Lunas every other week. UPS and LTL shipment for customers in our other service areas. Shipment orders go out the same day if the order is received by noon local time. We video our UPS shipments and photograph our LTL shipments for quality control and to make sure your orders are carefully prepared and packed.